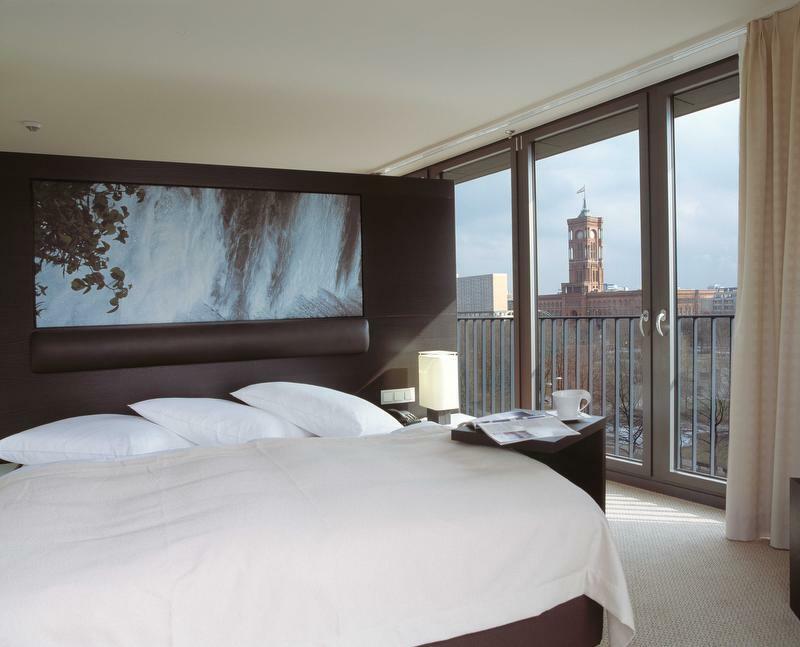 The Radisson Blu Hotel features the worldwide largest cylindrical aquarium and has an excellent location in Berlin-Mitte. Just a strolls away are restaurants, bars, boutiques, galleries and famous sights. 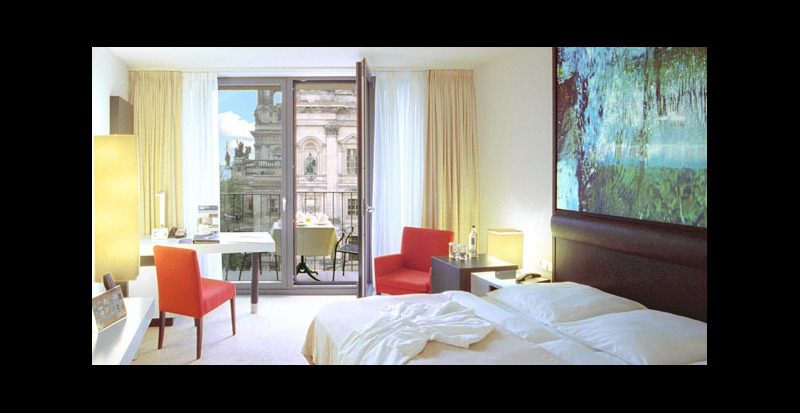 The hotel is located directly on the bank of the river Spree, opposite to the Berlin Cathedral and Museum Island. Public transport and Berlin airports are within easy reach. 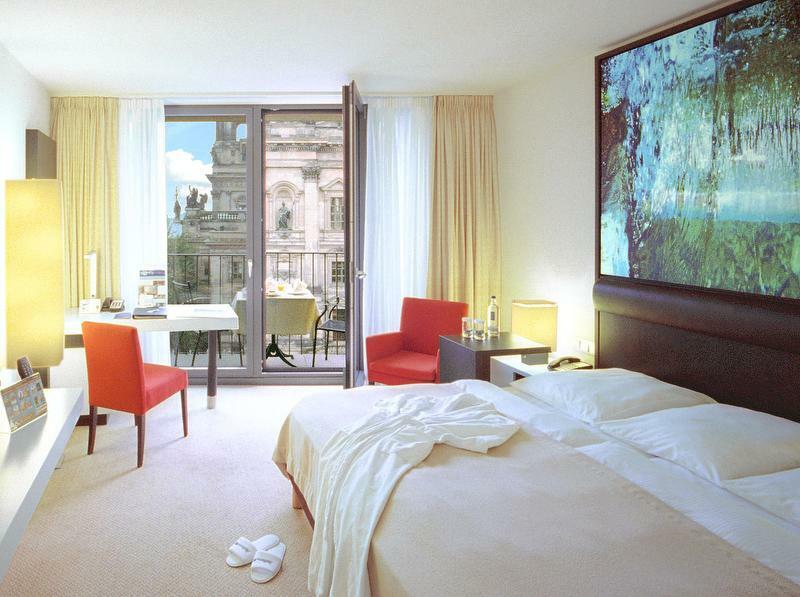 All 427 rooms and suites offer fantastic views of Berlin or the tropical underwater world of the AquaDom. The fully equipped and contemporary designed rooms reflecting urban trends and guarantee a pleasant stay. Wireless LAN and high-speed Internet access is included in the room rate. 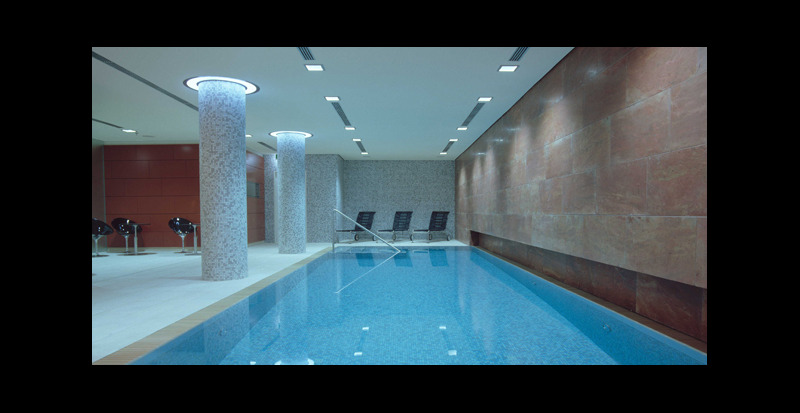 The restaurant, bar as well as the well-being area with pool, saunas and 24-hours fitness room are inviting to indulgence and relaxation. For meetings and events the hotel features 15 function rooms and 5 foyers with a total size of 2740 sq.m. 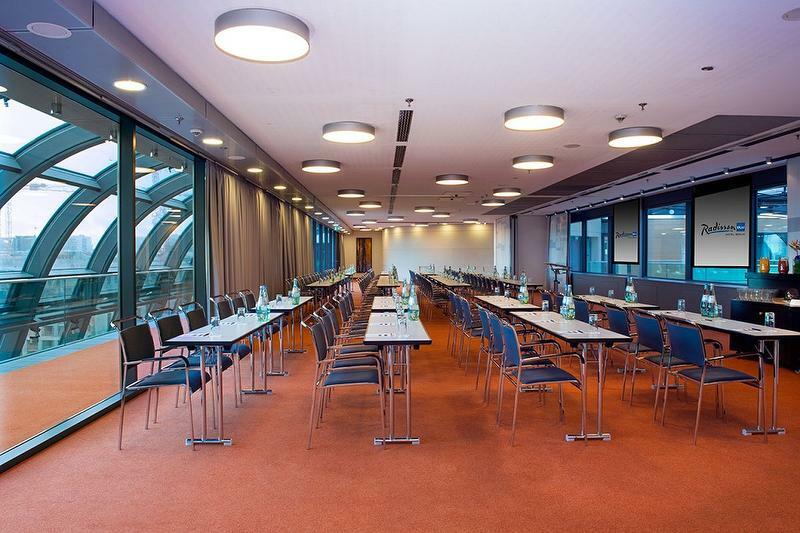 A highlight is the event location DomLounge with stunning views of the Berlin skyline.